I recently heard an interesting statistic, from a radio advert, that Renault powers 8 cars in the Formula 1 championship in 2012. This was motivation enough for me to go and test drive a Renault, maybe not the RS Sport, but something more reasonably priced. 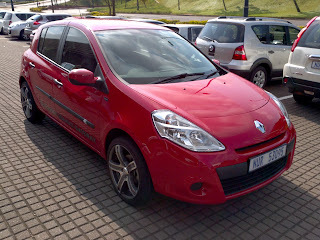 So I decided to book a test drive with McCarthy Renault Umhlanga for the 2012 Clio 3. 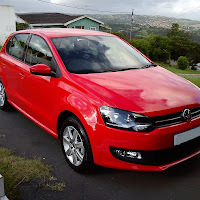 Nathi Buthelezi was the sales executive who assisted me. Before putting the car on the road he gave me a full rundown on the car from bumper to bumper, it’s not very often that you get this involved in the car when doing a test drive. What I picked up was that during the drive whatever points where touched upon where more noticeable while actually driving the car. The model that I drove was the entry level Yahoo. Although this is an entry level vehicle I can assure you there is nothing entry level about what you are getting. Outside you get colour coded bumpers and 15” steel rims, although the one we drove was upgraded to 17” alloys. Nathi brought up an interesting feature about the bumpers and fenders, it’s made of a special plastic that, if you bump your car while parking and you dent the bumper or fender, it will instantly pop out back to its original form, of course if you crash it a bit harder, you will break it. The interior was plain and simple, yet comfortable, but upon closer inspection you will find literally a ton of features! There were electric windows in the front, which I found didn’t have one touch open and close, a simple feature that should not have been left out. You will also find a pretty light power steering, it’s so light that you could steer with just one finger; this was made possible due to the Clio having an electric power steering as opposed to hydraulic. MP3 radio with satellite controls on the steering and Bluetooth hands free as standard features also caught me by surprise. And then there’s the crème de la crème, cruise control, which just blew me away. When it came to safety the Clio did not fall short, in fact it has a 5 star Euro NCAP rating. Four airbags, intelligent safety harnesses, and impact beams all round are there to make sure that you and your passengers are kept safe. Sticking with safety, I have to mention the braking system on this little car, it comes standard with ABS featuring EBD and EBA, and to top it off it has all round disc braking, a very rare feature in a vehicle in its class and at this price. Now on our usual testing route I found that although the Clio is powered by a 1.6 litre, which produced 83kw and 151nm of torque, it seemed to be a bit tame on the acceleration, but as I got used to the instrumentation panel I notice that the Clio was doing pretty good speed but the ride was so smooth that you don’t feel the acceleration that much. At Sibaya I decided to test the braking system by doing an emergency stop, so I went for it and slammed down on the brakes, the car came to an immediate stop with no screeches and swerving, in fact it was so stable that I didn’t have to give a warning to Nathi prepare himself for the stop. As an added safety feature the hazard lights turned on as well. No driving modes are available on this model so when putting your foot down make sure it doesn't go too far, gauge consumption by looking at the on board computer. Do this and you will find that fuel consumption is pretty good, Renault claims a 6.7l/100kms on a combined cycle, and I managed to do 7l/100kms, so with practice I’m sure it can do better. 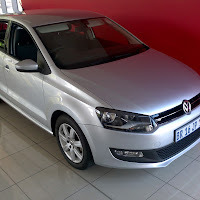 Overall it is a dynamite package weighing in at a mere R159000 (2012), with a 4yr/60000km service plan and a 5yr/150000km warranty. Current finance deals from Renault will make this even more affordable. Other options in this class would be the Hyundai i20, VW Polo and Ford Fiesta. Renault picture looks awesome .Your article about Renault is instructive. I love Renault. 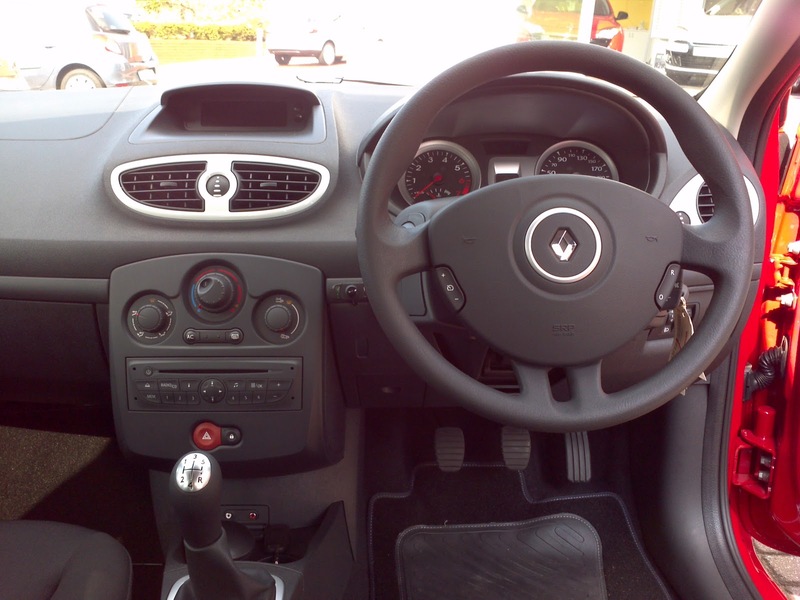 I have a Renault scenic which has nice feature, good interiors ,nice looks, turbo diesel, 1.8 litre Engines , mileage is ok, the car is smooth and people can get Renault scenic with their preferences . I bought it with affordable price. I enjoy driving in weekend.